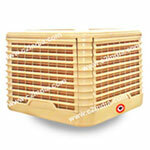 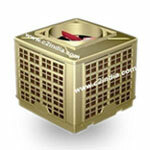 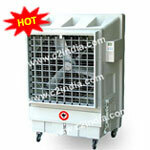 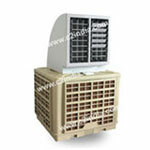 Best Quality Ducting Evaporative Air Cooler. 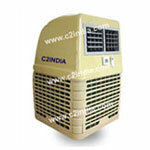 C2India Cooler saves 85% of your Cooling Bill! 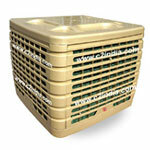 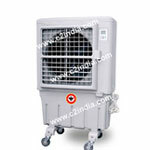 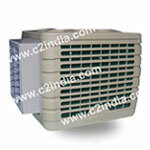 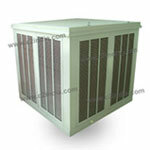 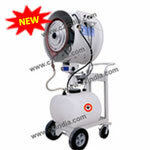 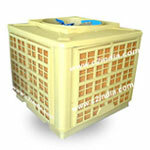 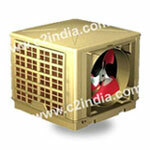 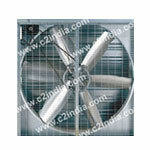 EcoCooling is a division of C2India Impex in Cooling Solutions. 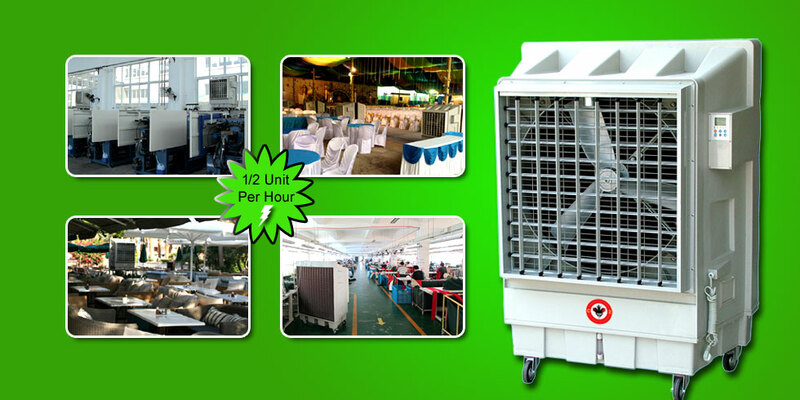 EcoCooling Technology is the latest innovation in the Commercial & Industrial Cooling Divisions. 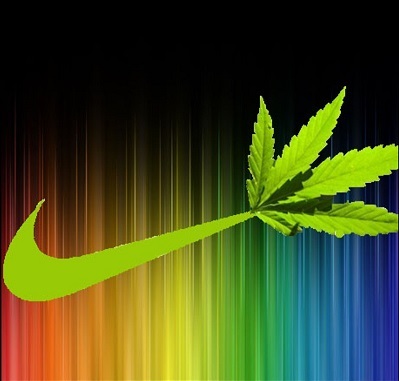 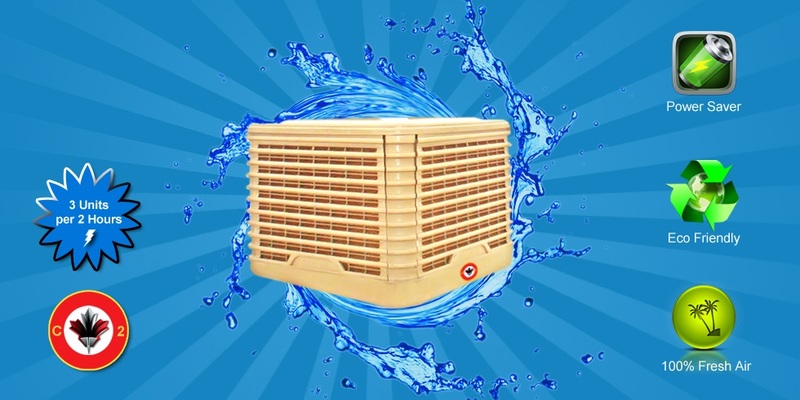 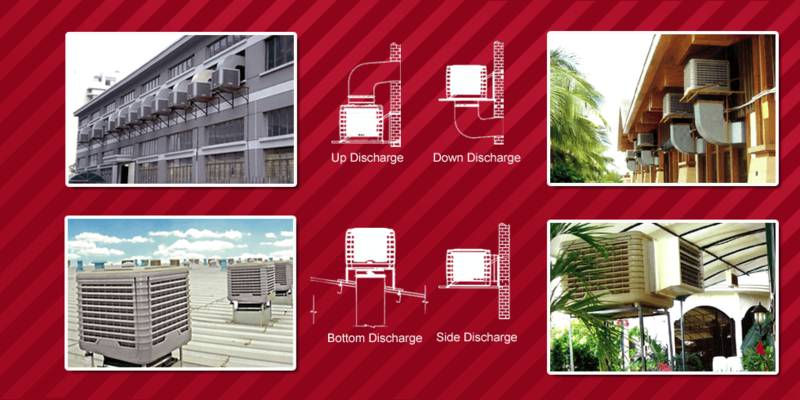 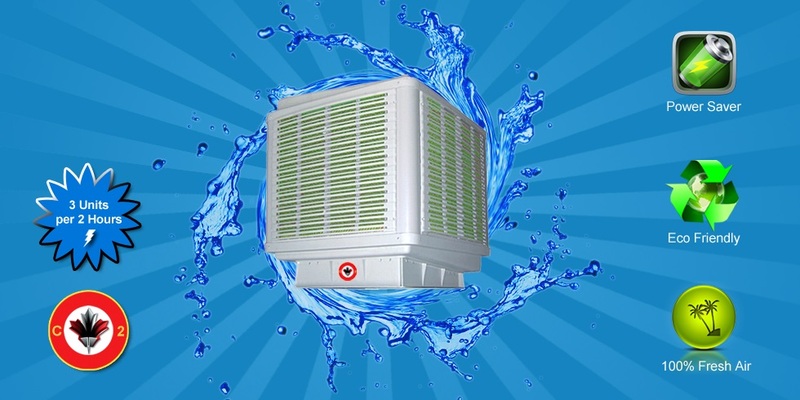 The main principle of EcoCooling Technology is based on the universal Evaporative Cooling. 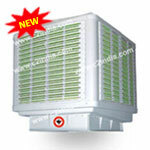 Go Green with EcoCooling Technology and contribute towards an Environmental friendly and Power Saving world. 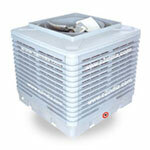 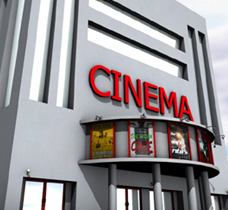 EcoCoolers are proven the Best among Theater Cooling Solutions.